Foxwell anthology on American women in WWI. 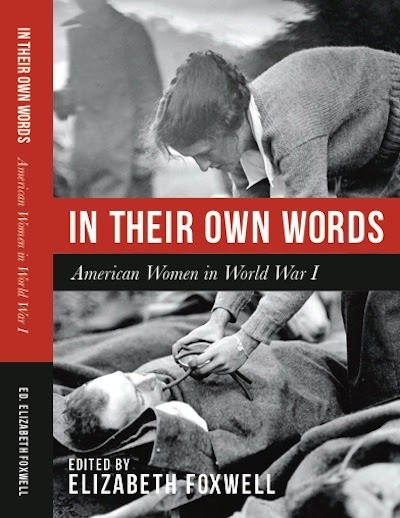 I've posted some preliminary information on my anthology In Their Own Words: American Women in World War I, which is due out from Oconee Spirit Press in September. This collection of first-person accounts with biographical information and photos attempts to shine a light on the neglected service of American women in the war. I hope to establish a separate blog in connection with the book to talk about some women who require more research or did not provide their own record of their experiences. The Hitch-Hiker (dir. Ida Lupino, 1953). In this film cowritten and directed by the enormously talented Ida Lupino, two men discover that they may be in serious trouble because of the unstable hitchhiker riding with them. The film stars Edmond O'Brien, Frank Lovejoy, and Perry Mason's William Talman. In Two O'Clock Courage, the passenger in Ann Rutherford's cab claims to have no memory of his identity, but she soon finds that he may be involved in murder. Tom Conway and Jane Greer co-star. The film is based on the novel by Gelett Burgess, poet of "Purple Cow" fame and coiner of the term blurb. "Agatha Christie and Archaeology" exhibition. Starting December 9, Pointe-à-Callière, the Montreal Museum of Archaeology and History, will host the exhibition "Agatha Christie and Archaeology." 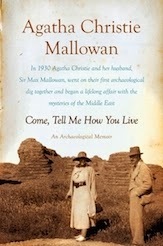 It will feature the role of Christie on the expeditions of her second husband, Max Mallowan; the place of archaeology in Christie works such as Murder in Mesopotamia and Appointment with Death; and artifacts from Mallowan's digs. BBC Radio 4: "The Buchan Tradition." 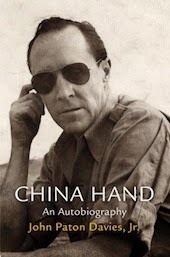 In "The Buchan Tradition," BBC Radio 4 talks to two writer grandchildren of John Buchan--James and Ursula Buchan--as well as Buchan companion author Kate Macdonald to discuss works such as The Thirty-Nine Steps, Greenmantle, and Mr. Standfast; Buchan heroes Richard Hannay and Edward Leithen; and the style of storytelling established by Buchan that can be seen in works by later authors such as Geoffrey Household (Rogue Male). The program includes a clip of Buchan speaking. Murder Is News (UK, 1937; US, 1939). Reporter Jerry Tracy (John Gallaudet) does a story on a businessman's affairs and divorce, only to find himself in danger when the businessman is murdered. The story is by Theodore Tinsley, one of the writers who used the pseudonym Maxwell Grant in The Shadow pulp magazines. Fans of the 1950s TV series The Adventures of Superman will spot John Hamilton ("Perry White") in the cast. 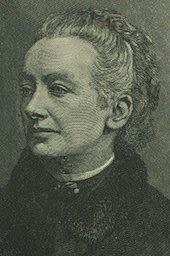 The Museum and Collections blog of University College London discusses the collecting habits of Amelia B. Edwards (1831–92)—author, explorer, cofounder of the Egypt Exploration Fund that supported the expeditions of William Flinders Petrie, and model for Elizabeth Peters's Amelia Peabody Emerson. 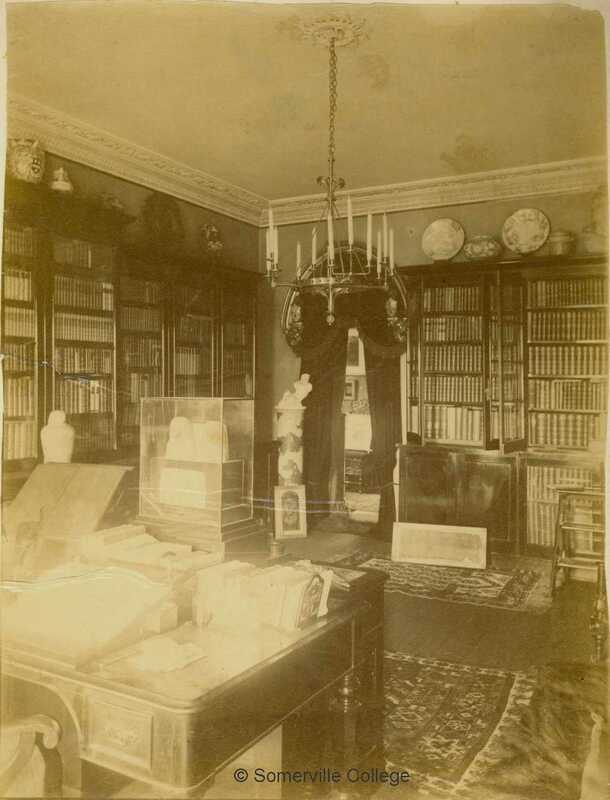 The photos include one of her study (complete with chandelier). Also mentioned is that English Heritage has placed one of its blue plaques on Edwards's former residence in Clerkenwell. Best known for "St. George and the Dragonet," comic and advertising master Stan Freberg died on April 7 in Santa Monica at age 88. Listen to his "Sam Splayed, Detective." Update. 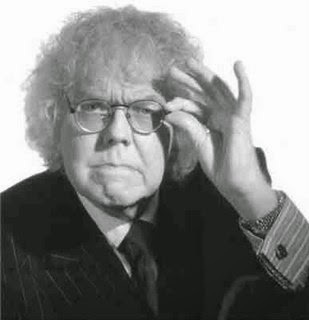 Pacifica Radio Archives' From the Vault pays tribute to Freberg with excerpts from The Stan Freberg Show of 1957, "Stan Freberg Presents the United States of America: The Early Years," and a 1999 interview with Freberg. the press, and Scotland Yard. Published in the spring 2015 Victorian Periodicals Review is Clare Clarke's "Something for the 'Silly Season': Policing and the Press in Israel Zangwill's The Big Bow Mystery." In this article, Clarke (Trinity College Dublin) focuses on Zangwill's critique of crime reportage and Scotland Yard in the locked-room Big Bow Mystery, a novel that she believes has been neglected despite its wild popularity when it was first serialized and its place on the Haycraft-Queen Cornerstone List of essential mysteries. 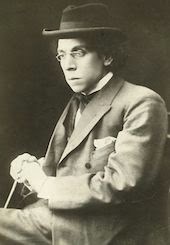 Zangwill (1864–1926) is best known as a poet and playwright, his works The Melting Pot and Children of the Ghetto, and his commentary on Zionist matters. 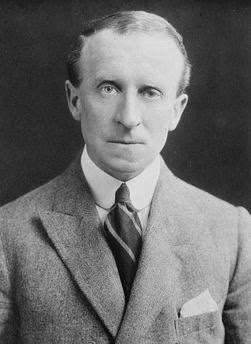 Clarke's article continues her interest in somewhat shady fictional detectives of the Victorian era, as she previously wrote for Clues on Arthur Morrison's criminal-detective Horace Dorrington. Her recent book is Late Victorian Crime Fiction in the Shadows of Sherlock. In this film with a somewhat stiff all-black cast and a lot of music, a philandering trumpet player is killed in Harlem, and a reporter finds a plethora of suspects. Thomas Cripps, a former professor of music at Morgan State University, is not fond of the film. What records do you want to see?